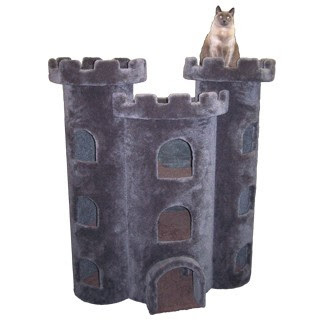 Since we most likely must put up with having a scratching post in our fairytale home, at least this kitty castle is attractive and on-theme. 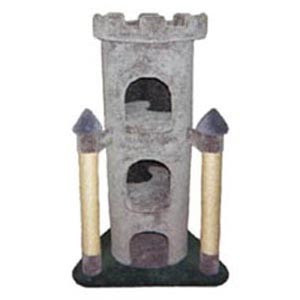 There's also a King's Tower version, for boy kitties. 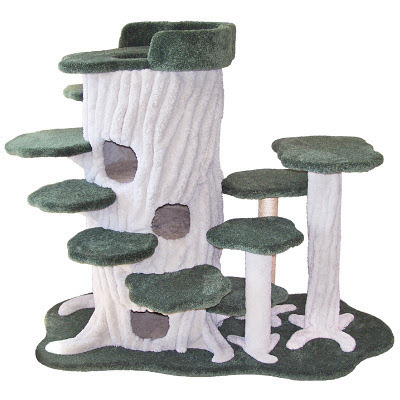 Purrwood Forest would work well in a fairy bower themed home, or in one decorated in elven Lord of the Rings style.